Over the past 20+ years, I have had the opportunity to work in a variety of early childhood roles. My most extensive work experience was the time I spent at Gila Crossing Community School on the Gila River Indian Community. 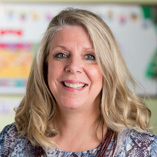 I began my career as a preschool teacher and was quickly promoted to coordinate and direct the preschool program, the Even Start, and the Family and Child Education family literacy programs. As the Director of Early Childhood Education, I had the opportunity to write grants, oversee and monitor all aspects of the grant programs. To further my experience with grants, I was selected as an Office of Head Start Grant Reviewer. I gained extensive experience with project management when working as the Assistant Project Manager for new site development, I assisted in all aspects of set up for facilities on a strict timeline and budget. 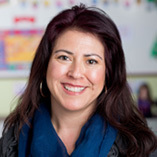 My most recent position as Early Childhood System Specialist at First Things First gave me the opportunity to gain intimate knowledge of the Arizona Early Childhood System. Working with the First Things First Professional Development Work Group, I was able to help inform the strategic plan for the next 5 years. Supporting my practical experience is a thorough educational background. Earning my Bachelors of Science in Elementary Education with a concentration in Early Childhood Development and a Minor in Business Administration has helps to prepare me for my various positions. 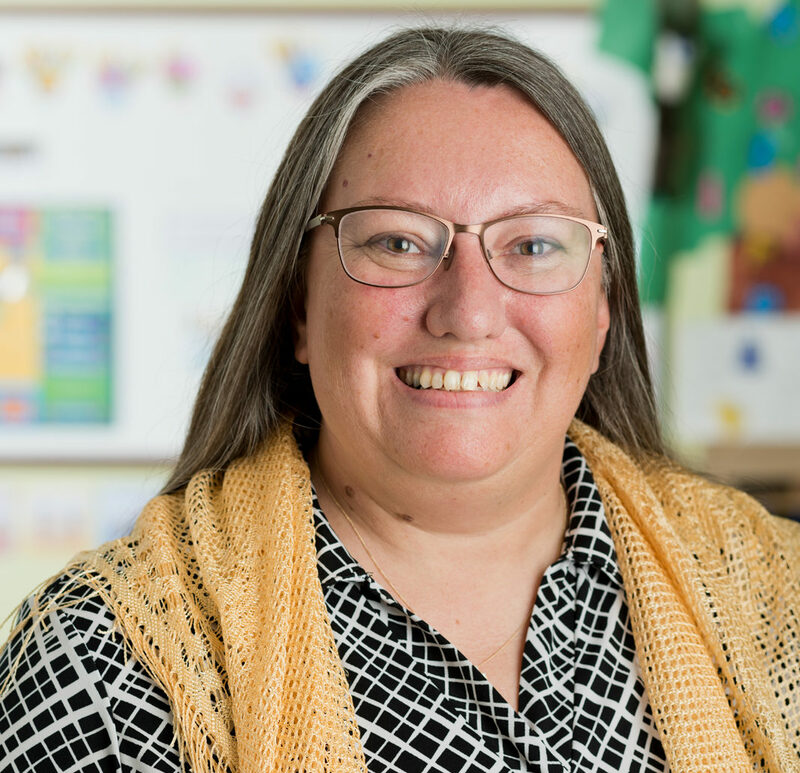 I continued my education by earning a Master’s Degree in Early Childhood Education. In addition to my course work, I have attended extensive trainings in early childhood development, leadership, school reform, and data collection and analysis. As an adjunct instructor at Mesa Community College, I can share my knowledge and experiences with early childhood educators. My passion is to support the early childhood workforce so they in turn will be able to provide the highest quality experiences for our youngest children. I am known to my colleagues as someone who can get things done! I view the Arizona Association for the Education of Young Children as our organization and will look to you the members to help guide our work. My favorite book is the classic Little Golden Book “The Poky Little Puppy”. This book always makes me smile and immediately takes me back to being little sitting on my momma’s lap. Through our journey, I’m sure we will make mistakes just like the puppies. But also like the puppies I know that by working together and supporting each other we will learn and grow together! I handle the bookkeeping, reporting, and back office tasks that support the work of the organization. I am sold on NAEYC’s mission of promoting high-quality early learning by connecting practice, policy, and research and work with AzAEYC to further those goals at the state level. I have a Business degree from ASU and an MA Ed. from Concordia University. I also am the Director of an NAEYC-accredited early learning center, Risen Savior Preschool and Kindergarten in Chandler. 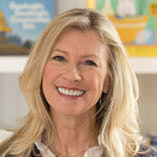 One of my favorite stories for young children is called A Teacher’s Promise by Rachel Robertson. The book celebrates the relationship children and their teacher. The promise is that an infinite journey awaits every child that has a caring teacher providing support and guidance. I was so moved the first time I read it, I bought a copy for each of our teachers to read their students on the first day of school. This book tells children what they can expect on a daily basis in our school – to discover, dream, and grow together! After my oldest daughter started preschool, out of the blue, the director offered me a job as the lead teacher for the Tuesday/Thursday twos class (not the one my daughter was in). Outside of my experience as a mother, and babysitting jobs in high school, I had zero formal training in working with young children. Yet, I thought to myself: how hard can this be? Plus, I’d be working with a veteran teacher’s aide who would show me the ropes. Sounded fun! A few weeks in, I realized that I had absolutely no idea what I was doing. The aide was great at figuring out the mostly holiday-driven curriculum plan, assembling the materials and setting a daily schedule. But the children did not seem particularly interested in anything we were offering. They did not sit still in circle time. They did not understand how to do our craft projects. All they really liked to do was ride the trikes and run around outside. Why? Curious, I enrolled in Early Education classes at Arizona State University. I discovered developmentally appropriate practices and what a child-centered curriculum looked like. I spent a few years on the board of VSAEYC (with my dear friend and mentor, Dawn Craft) and with time, I learned more about the profession. And I realized that the reason I was hired to be that lead teacher was simply because the director advertised that every class in her school had a teacher with a bachelor’s degree. It did not matter that mine was in English literature. Those classes inspired me to find high quality programs (for my daughter and the brothers and sister that followed her) staffed with credentialed early childhood professionals. They also helped to steer me back to the career I’d started after college — working in media and communications — but with new focus: to cover stories that widen knowledge about the needs of young children among parents and the community at large. It’s an honor for me to be a part of our very cohesive Team AzAEYC and to be engaged in spreading the word about the great importance of this profession. “Ah HA!” moments: seeing the look on a child’s face when he or she figured out how to do something independently. For the past 5 years, I have served as office manager for Risen Savior. I began working with AzAEYC in September, and I’m proud and excited to be a part of the team. I help provide back office support for the Board members. My daughter is 20 years old and a sophomore at NAU, and my son, who is 18, will graduate from Hamilton High School this spring. They’ve grown up so fast and I have cherished every moment with them. They are my world! My favorite book from those early years is “Love you Forever” by Robert Munsch.